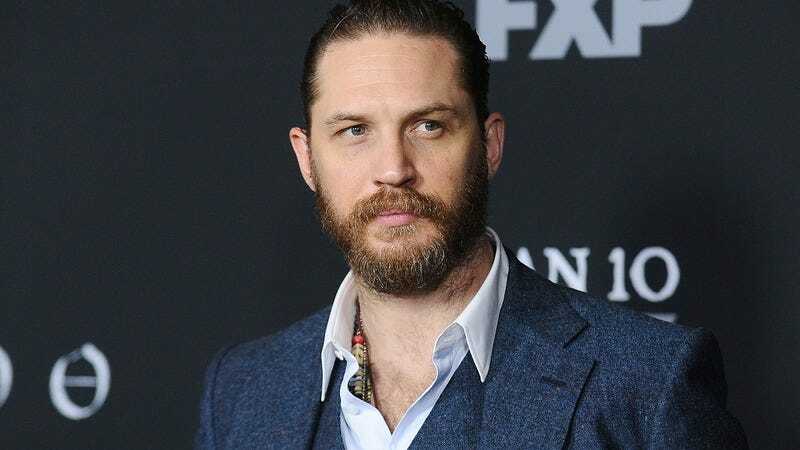 Tom Hardy has cut out a niche for himself as Hollywood’s latest go-to guy for playing tough, frequently filthy men. But even dirty badasses love their dogs, as Hardy recently reminded the world, penning a long letter of tribute to his beloved pooch, Woody, who died earlier this week at the age of 6. Hardy recounts the story of rescuing Woody (full name: Woody Woodstock Yamaduki Hardy, the ”Yamaduki” part apparently referring to the time he “yammed” one of his own “dookies”) while filming his 2012 film Lawless. The labrador mix became Hardy’s constant companion, appearing on red carpets, Time’s list of the world’s most influential animals, and even making a brief appearance in Peaky Blinders. Unfortunately, Woody developed polymytosis roughly six months ago, and died on Monday.